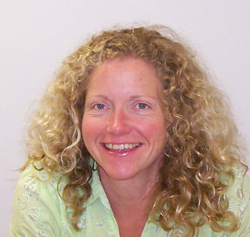 Dawn Calnan-Kerr, RN was born and raised in Prince Edward County. She has a passion for people and quality care delivery. Her 27 years of nursing experience from a variety of clinical settings, including hospital, home and primary care, provides her with the experience needed to support the 18 Prince Edward Family Health Team programs in her role as Clinical Services Coordinator. Additionally, Dawn is pursuing her certification as a respiratory educator and provides care to patients seen in our Lung Health Program. Heather Campbell RN, BNSc, CHPCN (c) joined the Prince Edward Family Health Team in August 2014 as Palliative Care Coordinator. Mary Jane McDowell B.A, M.S.W, R.S.W. joined the family health team in September 2006 as our Mental Health Program Coordinator. 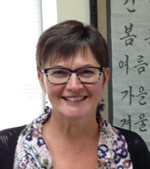 Her clinical practice has included over 20 years experience in the areas of adult and geriatric mental health, clinical case management and counselling in both community and acute care hospital settings. Peggy Neil RN, BScN was born and raised in The County and is proud of it! 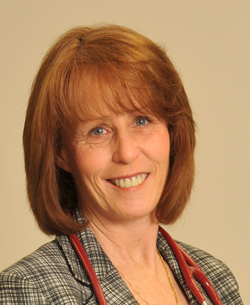 She has over 35 years of nursing experience in obstetrics, newborn and postpartum care, nursing management and community health. She was a Public Health Nurse seconded from the Hastings & Prince Edward Counties Health Unit between October 2006 and April 2009. In April 2009, Peggy accepted a full time position with the PEFHT as our Family Outreach Nurse. She is responsible for establishing, maintaining and working in all programs and services related to our maternal, newborn, child and youth health in our community. Mary Stever, RN joined the Prince Edward Family Health Team in December 2006 as the Clinical Care Coordinator for the Heart Function Clinic. Mary has 30 years experience in emergency and cardiac care, which provides her with the clinical skills and knowledge required to deliver comprehensive care to heart patients and their families.